The training for this program begins after an interview training session and basic class attendance. The original Mixed Martial Art, from Hawaii since 1947. 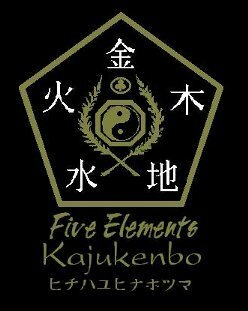 (Harako Kenpo,Danzan Ryu JuJitsu, Chinese Ch'un Fa Gung Fu Si Lum Pai, Tang Soo Do Korean Karate, Western Olympic Boxing and Wrestling, including "dirty boxing", as well as additional teachings from F.M.A. and from modern grappling systems influenced by Roy Dean BJJ). The Student will use the class standards of the Aikido Method of Ukemi and classroom etiquette. 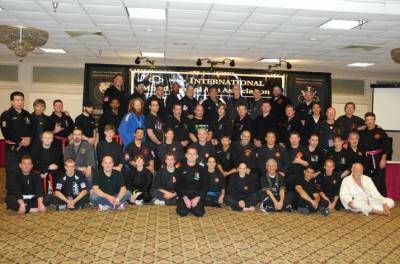 The Uniform will be WHITE JUDO GI,or black karate Gi Black T-shirt under for non GI training. and the student's commitment to the seriousness of the training. $100/month or $20/class, payable to the instructor, not the Dojo. 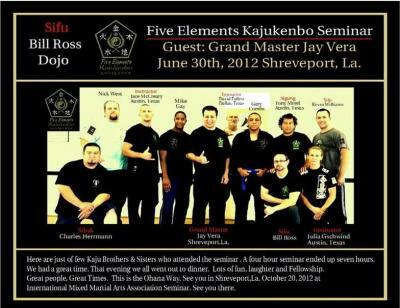 ​William Ross is a 5th degree black belt (Master in Kajukenbo).